The Head Club Womens suit jacket will cater for the tastes of sportswomen, who do not only expect a practical outfit but also want to look stylish during training. The suit jacket is made of innovative microfiber, which makes it comfortable to wear and provides moisture transport. The suit jacket is black and white and features a zipper in the middle, so you can put it on and off in a very easy and quick way. for submitting product information about Head Club Womens Suit Jacket We aim to answer all questions within 2-3 days. 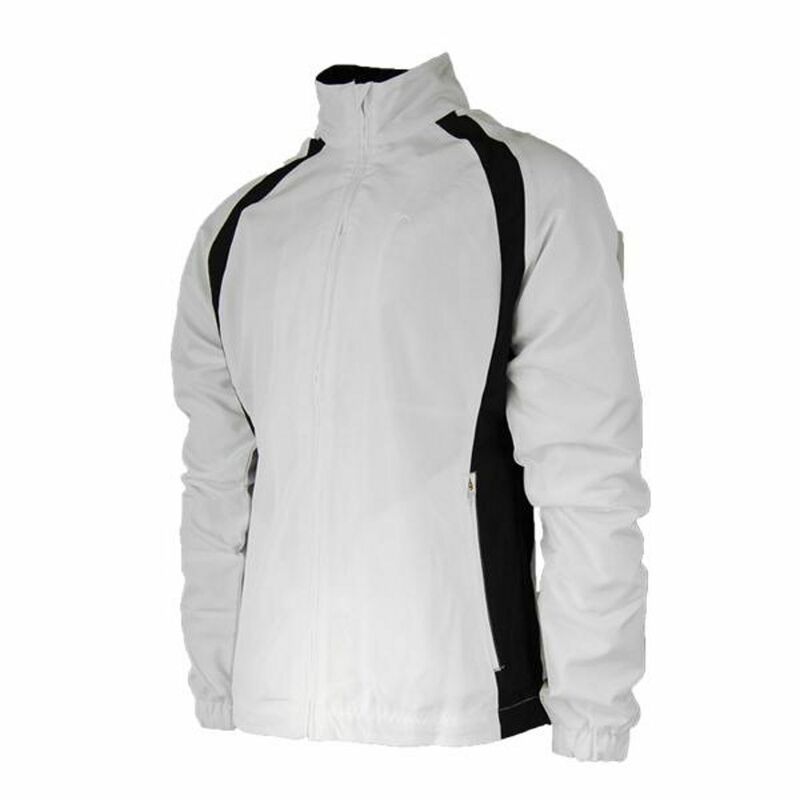 for submitting product information about Head Club Womens Suit Jacket. We aim to answer all questions within 2-3 days. If you provided your name and email address, we will email you as soon as the answer is published. for submitting product review about Head Club Womens Suit Jacket.